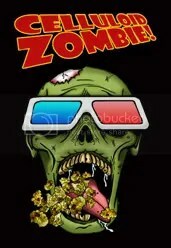 Now on Celluloid Zombie! The 2010 Awards! New post on Celluloid Zombie! Come and read!